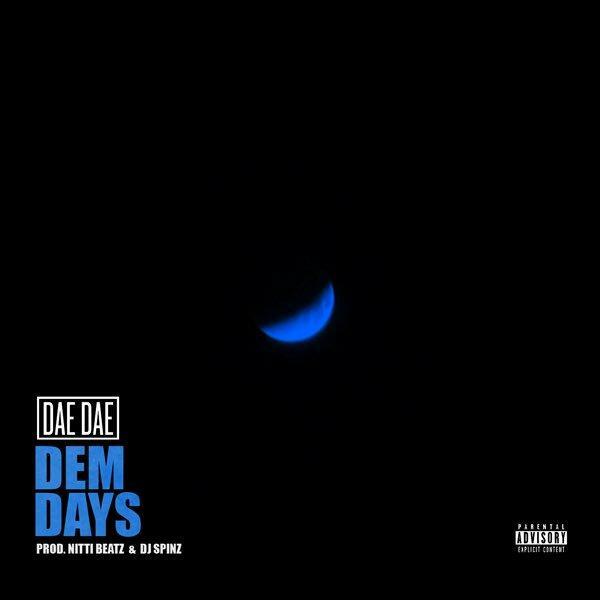 Dae Dae links up with DJ Spiz for the new release "Dem Days." Over the catchy minimalistic production from Nitti Beatz & DJ Spinz, Dae Dae brings the title to life & reflects on “dem days” growing up as youngin’ in the trap & hood. Hit play and let us know what you think.